Spinnaker cloth is known for its light weight. This weight is achieved by using an extremely thin material and as a result spinnaker material is more fragile and especially sensitive to exposure to UV rays and damage from flogging. By following the below best practices for spinnaker cloth sail care can last substantially longer and offer better performance than if they are ignored. 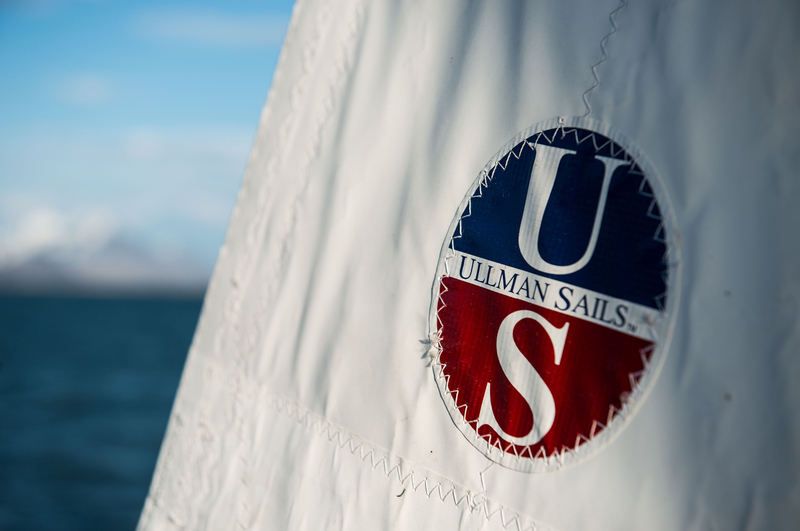 If you have any questions about how you can improve how you care for your sails, please contact your local Ullman Sails loft. Modern spinnaker cloth is very stable with respect to colors, but “bleeding” of colors can still occur if colored spinnakers are put away wet. Don’t hoist spinnakers at the dock to dry by flapping. This is the equivalent of a destructive “flutter and impact” test carried out by the sailcloth manufacturers. Nylon is an exceptionally strong fiber for its weight and will stretch substantially under load before breaking. 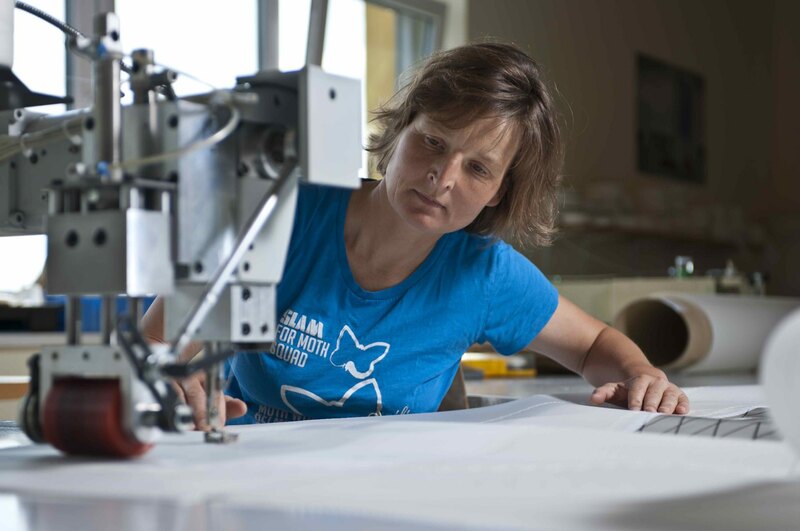 However, using a spinnaker above its recommended wind range or broaching followed by explosive refills can be a problem, leading to blow-outs for any spinnaker cloth. On the boat you should regularly inspect and cover or tape snag points that could result in a spinnaker tearing on a hoist or drop.